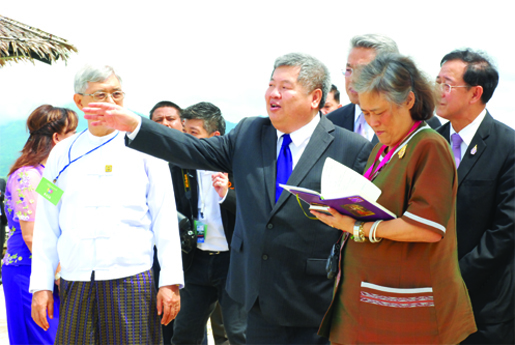 Nay Pyi Taw/ August 5th, 2015; Myanmar-Thailand joint high-level committee meeting co-chaired by Deputy Prime Minister Mr. Pridiyathorn Devakula and Myanmar Vice President H.E. 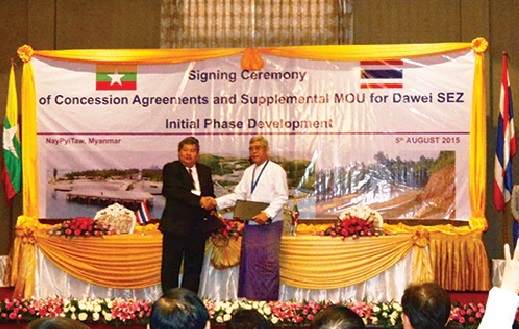 U Nyan Tun took place in Nay Pyi Taw on the development of the Dawei Special Economic Zone, resolved that concession agreements for the project's initial development phase be grants to Italian-Thai Development Public Company Limited, Rojana Industrial Park Public Company Limited and LNG Plus International Company Limited. 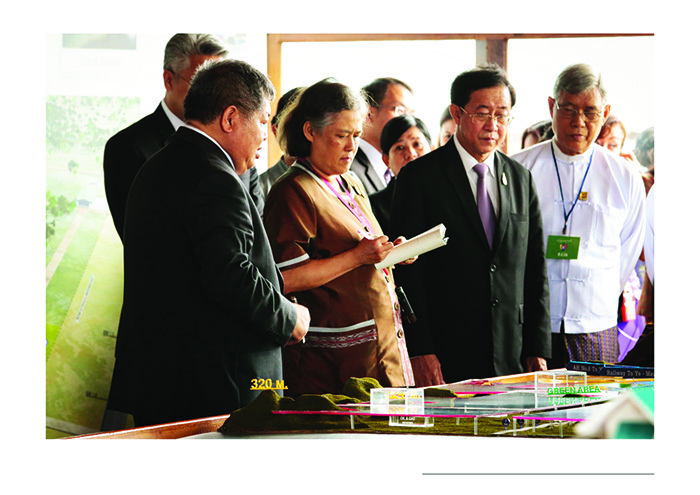 On 3rd October 2015, Her Royal Highness Princess Sirindhorn paid an official visit to the Republic of the Union of Myanmar to inspect the progress of the Dawei Special Economic Zone (“DSEZ”) – the cooperation among the three governments of Myanmar, Thailand and Japan. Her Royal Highness Princess Sirindhorn was greeted by H.E. 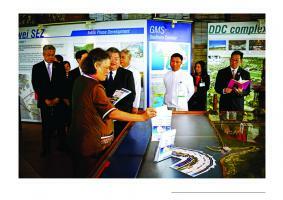 U Han Sein – Chairman of the DSEZ Management Committee, H.E. 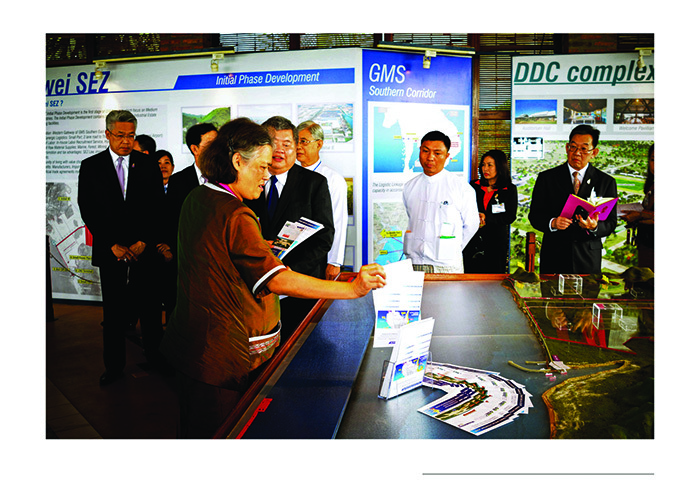 Pisanu Suvanajata – Ambassador of Thailand to Yangon, Myanmar VIPs, as well as, the executives and employees of the Italian Development Public Company Limited (“ITD”) as the developer granted the concession of the DSEZ Initial Phase development. 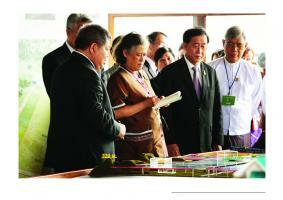 The official one-day trip commenced with a briefing at the project site, delivered by H.E. 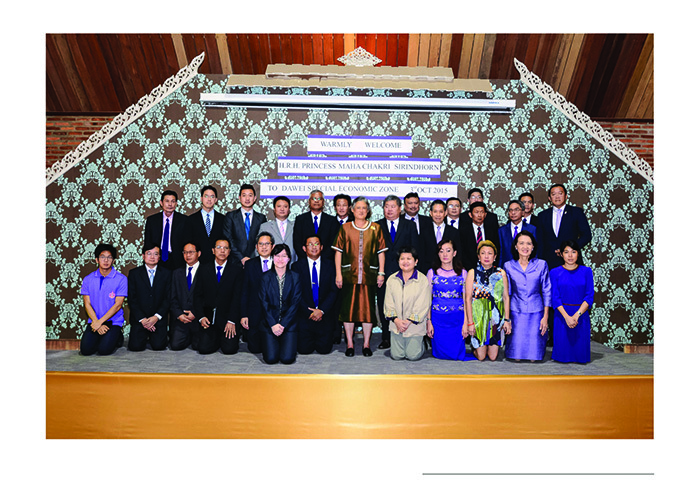 U Han Sein, Chairman of the DSEZ Management Committee; H.E. 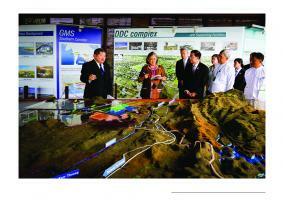 Mr. Arkhom Termpittayapaisith, Thai Minister of Transport and Mr. Premchai Karnasuta, President of ITD, respectively. Followed by visiting at the beach which is the Zero Kilometer (KM. 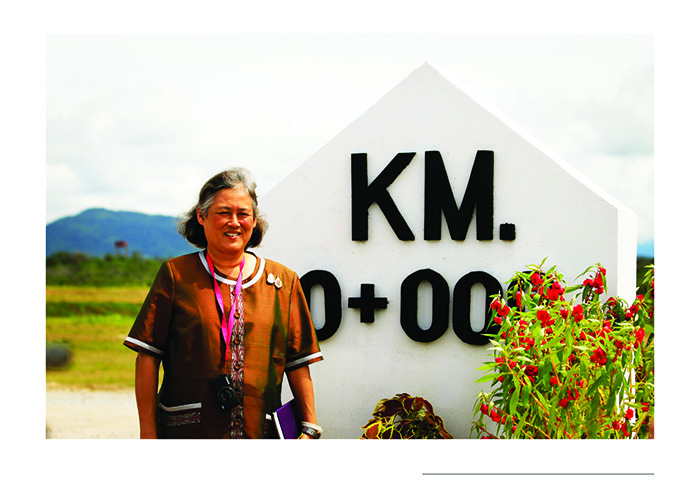 0+000) which is the beginning of the road linking DSEZ and the border of Thailand at Baan Phu Nam Ron, Kanchanaburi province. After that, the Royal Delegation visited the Small Port, the Industrial Estate and the Precast Yard which are the parts of the DSEZ Initial Phase.